Actor-singer Parineeti Chopra seems to have been bitten by the wanderlust bug. She enjoyed holidaying in the Aussieland and was snapped on her return to the bay. 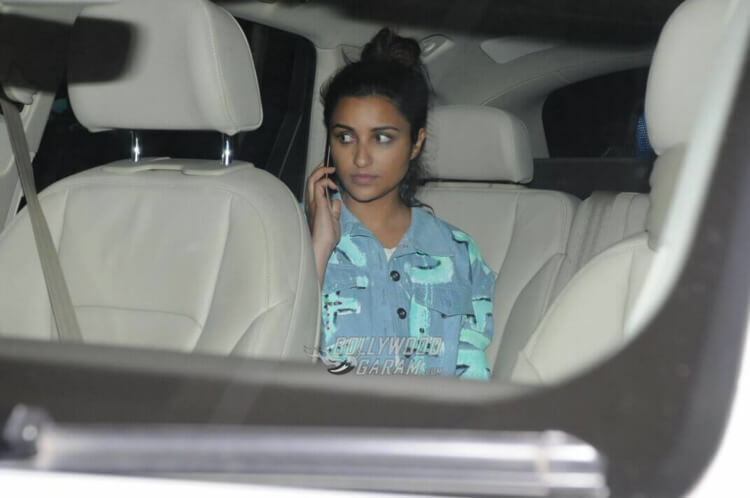 However, this trip has not been a smooth ride for the Ishaqzaade actress. Mumbai rains that engulfed the city in torrential downpour did not spare the popular Bollywood actress either. She had to wait at the Singapore Changi airport before the weather back home got clear enough for the Kill Dil actress to board her flight back home. Snapped in a graphic white tee, dark-colored jeggings, a sporty denim jacket folded at the wrists and fur boots, Parineeti looked fresh and cheerful as she landed at Mumbai airport in the early morning of September 21, 2017. She was snapped making her way at the airport and getting inside her car, all set to resume her Bollywood journey after the mini trip. The actress who kicked it off in the Hindi film industry with Ladies vs Ricky Bahl has kept the paparazzi and her fans updated with her sojourn to the land down under through her Instagram stories. Seems she either takes her role of being the Brand Ambassador of Australian tourism pretty seriously or she is a travel enthusiast who loves vacationing and embarking on different adventures, whether it be exploring the Australian Alps or getting surrounded with the mystic charm of fairy lights and a sky full of stars in Uluru or cycling the streets of Brisbane! One Instagram post captioned, “Injured foot and freezing cold. But the show must go on?” further proves that she can take some challenges head on and believes in not wasting any moment when it comes to ticking off activities on her wish list. Her Instagram stories lay down some major travel goals especially to the Land of Oz! She sure knows how to make the best of her travel itinerary with sushi and some “exquisite liqeur”. Gold Coast, Queensland further welcomed the cheerful actress even as she tried surfing with injured foot. 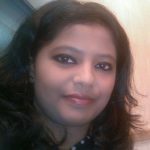 She is seen to even interact with the natives and take a spectacular view of the continent in a helicopter ride. Spotting the dolphin jumps make her elated as much as attending the Commonwealth Games in Gold Coast. Parineeti is quite the adrenaline junkie given her previous escapades in Australia in peaceful hot air balloon rides and her confident adventure sport challenges in the middle of a forest and her ‘enjoying the moment crazy dance’ with the tribals and posing and pouting with koala bears. Successful Bollywood actress and Hollywood icon, Priyanka Chopra’s cousin, Parineeti is back to the bay right ahead of her upcoming film, Golmaal Again’s trailer release on September 22, 2017. 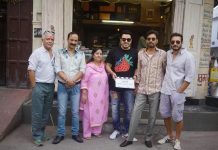 The fourth film in the Golmaal franchise, Golmaal Again is slated for a Diwali release on October 20, 2017. 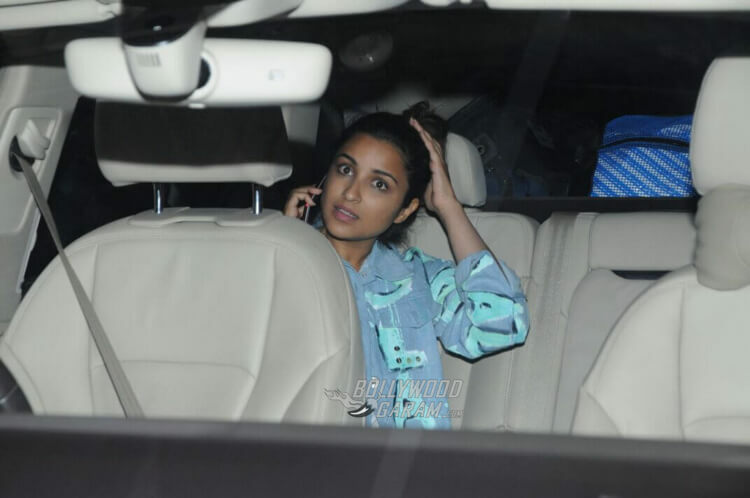 Exclusive photos of Parineeti Chopra at Mumbai airport!